Dewayne and Drew's expert knowledge and professionalism made this purchase a very positive one! 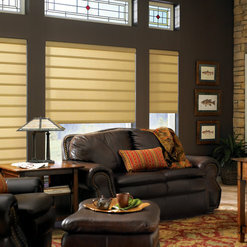 The blinds are sure to add value to our home. We’re so happy that you like your shades! It was our pleasure working with you. Sincerely, Dewayne and Drew Jordan. 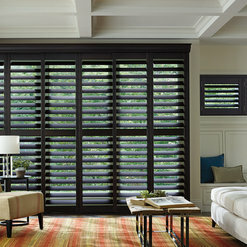 Dewayne & Drew Jordan of Enhancing Windows were truly a pleasure to work with. 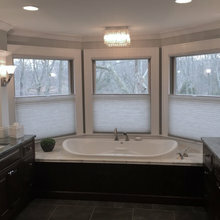 I had an unusual situation with a large window in my bathroom and they provided options for me to consider. Both were courteous in terms of being responsive communicators, were professional in every aspect and stayed at the initial quote provided. Highly recommend their services! We had a broken curtain rod that we couldn't find anyone to come out and fix. Dewayne & Drew came out and even though they normally don't do repairs, fixed our problem quickly and for a reasonable price. Very professional and efficient. We were happy to help. We appreciate your nice words and taking the time to share a review of our service. 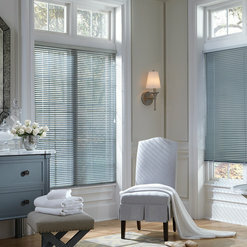 By the time I met Dewayne, I had been working with a Budget Blinds rep for months and was exhausted with the long turnaround time on communication. 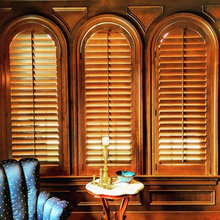 I thought I knew what I wanted (shutters) and wanted to make a quick and easy order. 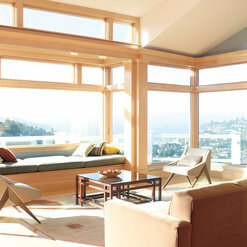 Dewayne pushed me to consider other options (due to the intricacies of our window sizes) and I'm SO glad he did. In the end, he was a consummate, knowledgeable, and PATIENT professional. He educated me on the product and never "sold" me. We went with a clean, modern, flexible and functional solution that worked for our space (and family). I would absolutely recommend him and his son and will reach out to him again for future projects. Call them!! 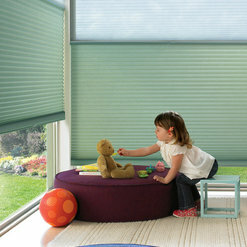 Enhancing Windows is a father/son team. 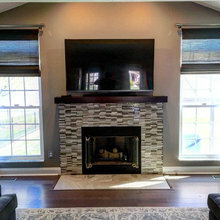 First they came to my house to show me the different products, then they measured, gave me the cost, which was very reasonable and in just 3 wks they were back to install them. You could not of asked for two more professional, friendly, neat, guys. They did an awesome job. 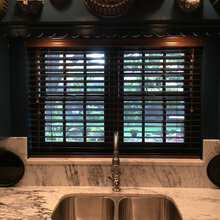 I'am extremely satisfied and happy with my plantation shutters. I just love them. 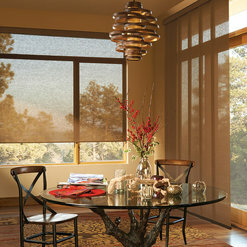 I totally recommend Enhancing Windows for anyone wanting any kind of window treatments. Thank you Dwayne and Drew. Thanks for taking the time to leave a review! It was our pleasure! Outstanding professionalism, wide variety of options, punctual, respectful, high quality products. I received this company as a recommendation from my tile contractor and am thoroughly satisfied with the results. I will recommend Enhancing Windows! On time. Very personable. Explained options. Smooth transaction. Good job on the install of several door shades. Would highly recommend. This father and son operation was excellent from the beginning. 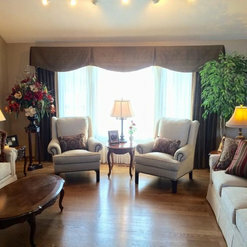 They were professional, on time for all appointments, honest, and extremely knowledgeable about their product. I would definitely recommend them and use them again. Thank you so much for the nice review. You were a pleasure to work with. 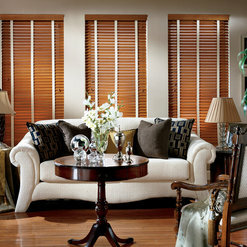 Dewayne the owner was super responsive, friendly & he & his son did an incredible & fast job getting our blinds up - I would highly recommend this company. Very nice people. Came quickly to repair drapery cord. 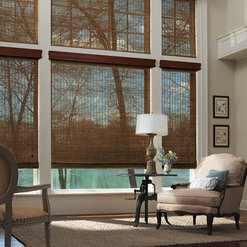 Brought window shade samples as requested but did not pressure me to buy. 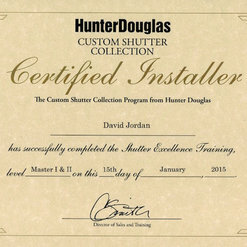 Were very knowledgeable and thorough. Thank you for such a nice review, we look forward to working with you in the future. Sincerely, Dewayne and Drew Jordan. 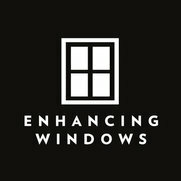 Enhancing windows is a wonderful company to work with. The products and customer service are exceptional!! I am very satisfied with the results and would recommend them to anyone! 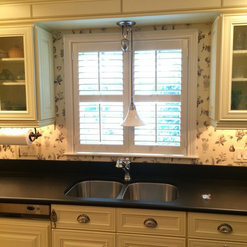 I hired Enhancing Windows to hang rods for window treatments, indoor shutters and art. Their work is superb. They are conscientious and professional. 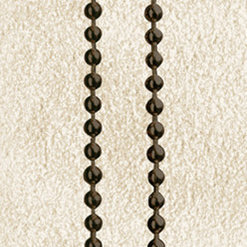 Commented: Curtains for my bedroomI would use a black wrought iron rod. You can purchase them with 90° swivel sockets. I would use side panels made of a sheer material to give you a relaxed and welcoming feel. Commented: Wall mirrorIt looks similar to one that we've installed for Ethan Allen.